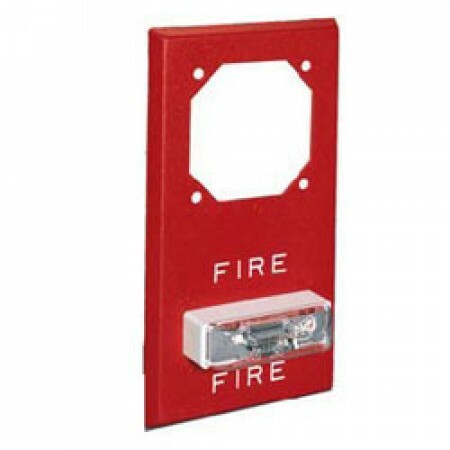 Wall mount Multi-Candela models are available with Field Selectable Candela Settings of 15/30/ 75/110cd or 135/185cd. Wall mount Multi-Candela models are available with Field Selectable Candela Settings of 15/30/75/110cd or 135/185cd. Series RSSP Single & Multi-Candela Strobe Plates are designed for retrofitting existing audible notification appliances to strobe applications.